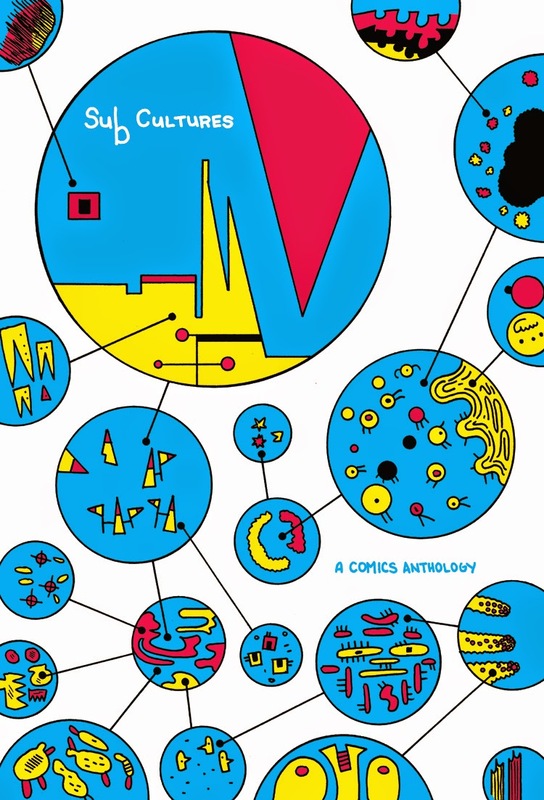 36 indepenent cartoonists explore the various and varied worlds-within-the-world we know as "subcultures." from Star Wars conventioneers to bigfoot hunters, from goths and gamers to record collectors and cosplayers, these stories reveal the rules, rituals and relationships that define these infinite and intricate subsets of humanity. Contributors include Sam Alden, Liz Prince, Alex Robinson, Darryl Seitchik, Noah Van Sciver, MariNaomi, Box Brown and many others!